On April the 19th I had the pleasure of going to an event. 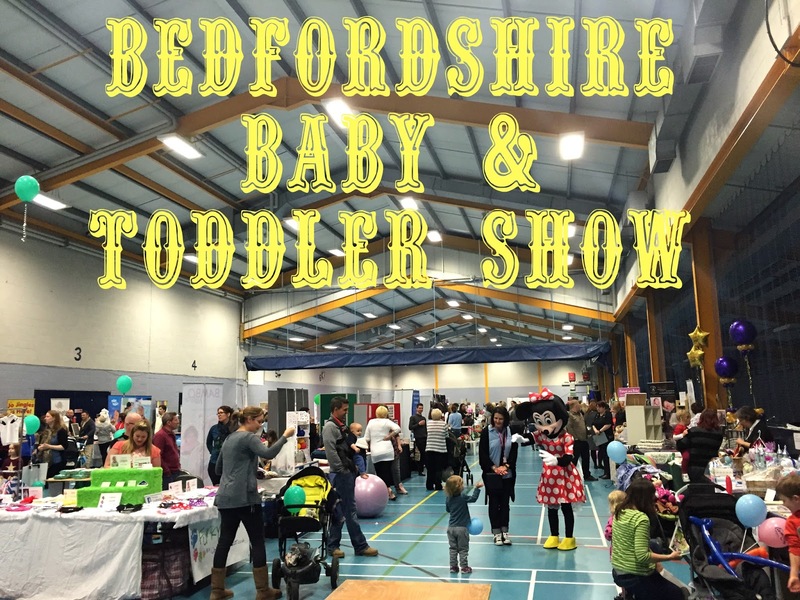 The Bedfordshire Baby & Toddler Show. I didn't go as Lorraine the bog standard me. I went as Lorraine the blogger of Babyy Pebbles. I was so unbelievably nervous not just because of my anxiety although that didn't help, but as this was the first time I would be approaching companies/brands in person speaking face to face instead of over email or other online resources. The show was held at the Bedford Athletic Stadium I'm not to familiar with Bedford so it was handy that my friend Stephanie from Raising Emily lived there. Thankfully we had arranged to go together which was great...we had each other as a support network and could encourage one another to speak and make ourselves known. I know she suffers with anxiety too so we were a great help to eachother, if she hadn't of come I wouldn't of had the guts to go. It began at 10am and would finish at 4pm so we wanted to get the full days experience. 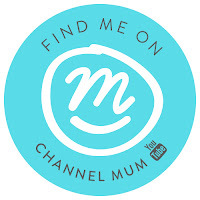 Luckily, I had a super mum morning and was well ready in time (hooray). We arrived at the stadium and got our business cards and entry tickets set and ready to go. Thankfully as you would expect when hosting a children focused event they had easy ramp access, many a time have I gone somewhere and have been stuck with no way inside, crazy to still be an issue in todays world right? We approached the entry doors and were greeted very welcomingly with a delightful goody bag, which by the way had some real treats inside for example; a children hardback book, an Ellas kitchen pouch, and even a Orangix fruit porridge sample which came in incredible helpful this morning when I discovered I had ran out! We entered an absolutely huge sports hall, filled with tables upon tables of different companies/brands, and a huge flow of other guests exploring everything on offer to us. We decided once we entered to have a walk around and get a feel for things first, so we had a little look around. I saw so many fun things - like a bouncy castle, a nursery had brought along a sensory play area, a table full of refreshments, I also saw a generous amount tables and chairs to have a pit stop if need be. Considering how busy it was there we never battled to get seating or had to wait even. This was fab as that could have been a disaster. We made use of these a few times as Penelope wasn't being the easiest baby that day. Once we did the lap around we set ourselves on the task of talking to each brand. Thankfully we managed to speak to every single table at the show. I honestly needn't have been nervous because every single person I spoke to greeted me so politely, was friendly, intrigued by me and what I had to say. I felt at such ease after a few tables that it made me realise I should and could have done this a lot sooner. A fantastic concept of homemade, personalized keepsakes of your babies clothing made into teddy bears, blankets, cushions and much more. I loved the idea of not letting go of those precious pieces of clothing and still making into something so precious and meaningful. A family run traditional toy shop specializing in wooden and educational traditional play. A wonderful range of toys and Luan was so utterly lovely. Designers of bespoke childrens nurserys, had some truely lovely designs, i thought they offered lovely collections and loved the quality of them too. Specialist night maternity nurse and baby sleep consultant for babies from birth to 3 years, I have been having so much trouble with getting Penelope to sleep in her room, i was given some advice as the stand and really appropriate her advice and the fact she took her time to chat to me. A retired midwife now a very experianced hypnobirthing teacher and Doula who offer classes, I knew of this before but i never actually understand what a Doula was, Pat kindly explained it for me and I'd love to go down the Doula route when i have my next baby. A fantastic range of cleaning products, using a non bleach formula. 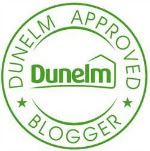 The brand blew me away with their fantastic product I literally saw a stain disappear from before my eyes in seconds. A cloth diapering brand who also offer demonstrations so that you choose the right nappy for your baby. I've always been intrigued into cloth diapering and the lady at this stand took the time to explain it for me, making me oh so keen to want to give them a try. I apologize that was my stropping 9 month old?! haha. Also ongoing throughout the day were lot's of demo, one being a children's entertainment. Which looked like great fun. Unfortunately Penny was asleep at the time is was running so she missed out there but lots of other children really enjoyed it. We also got to meet some fun characters; for example we met Minnie Mouse but unfortunatley she freaked poor Penelope out more than anything else. *Sorry Minnie. We stayed right up under the very end when everyone had started to back up to go home, I was absolutely exhausted by the end and by the time I arrived at my doorstep I could barely move. I look forward to next next show and will be delighted to attend again.